There are some activities and sports, even some races, where a pair of runners and loose clothing are all that is needed to get you through. Not so with mountain running. There are no two ways - the only way to succeed at any level of this sport is to be prepared and plan your race. A major part of that planning is knowing what gear you will need to wear and carry. Without such a plan, your poor performance may be anything from a very uncomfortable experience to one which could be dangerous to you and others. Knowing you have planned and prepared will also give you a feeling of ease and reduce any stress associated with participating in a challenging event. Your mind can focus on the important parts such as achieving a personal best performance or simply enjoying the experience to the full. 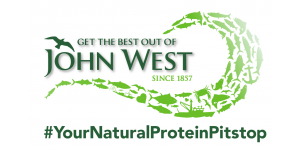 We are not suggesting that vast sums of money be spent on clothing and gear, but we do recommend you do your research (like reading our blogs! ), think through the whole experience and have the essentials right. In addition, remember to try all gear and clothing out beforehand and make any necessary adjustments before race day. 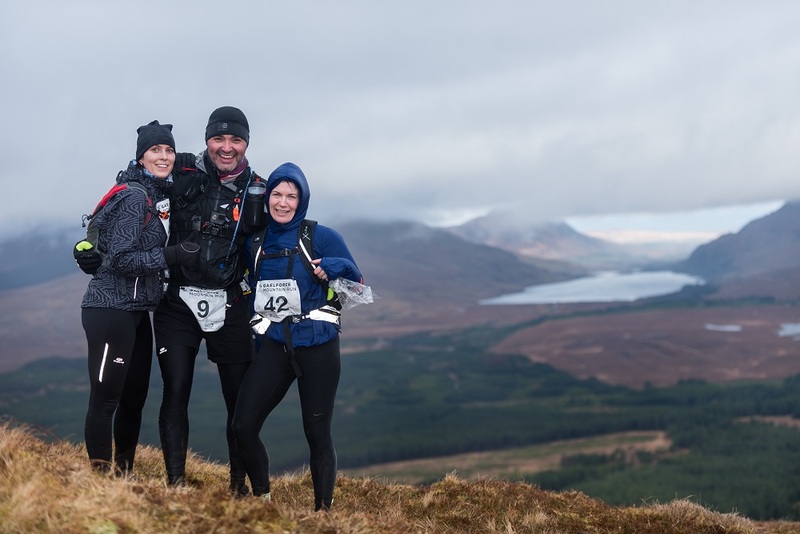 In our experience, most of the participants in the Gaelforce Mountain Run put a lot of effort into their physical preparation – hours spent training in all weathers is not easy and is to be commended. It would be a pity to let all that be for nothing because of the wrong shoes/jacket/food on the day.Whether you are entering an introductory event or you are vying for a podium place your planning is going to be essential to your finishing the race as you hope to – safely and with a sense of achievement and success. At Killary Gaelforce there are several keen mountain runners in our team. 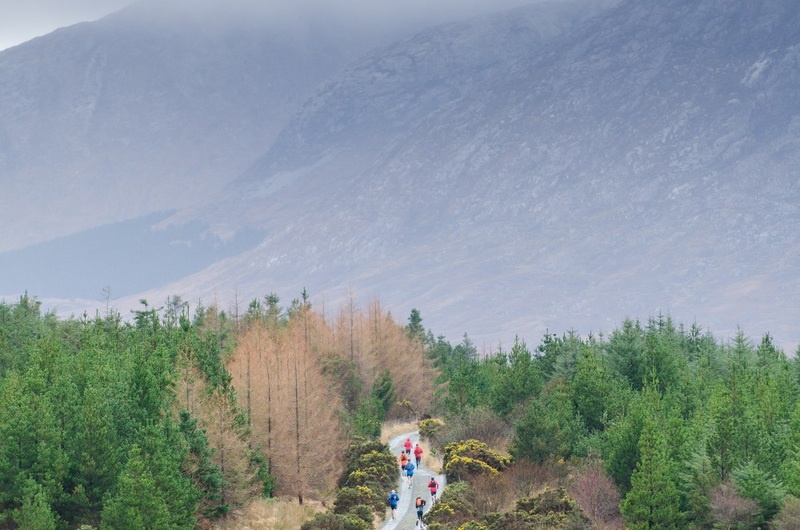 This prompted us to create the Gaelforce Mountain Run in 2015 in our own backyard - the Maamturk mountains. 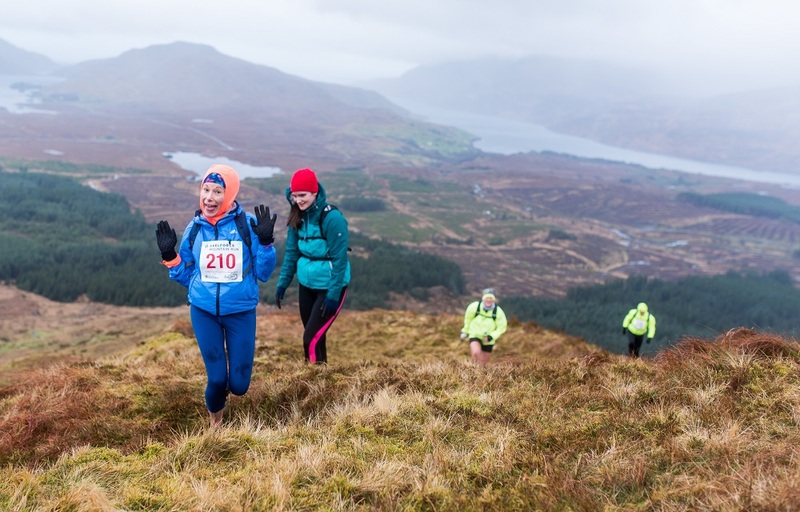 Though it offers three distances – Expert, Intermediate and Introductory - we use the same mandatory list of gear and clothing for all three events in the Gaelforce Mountain Run. 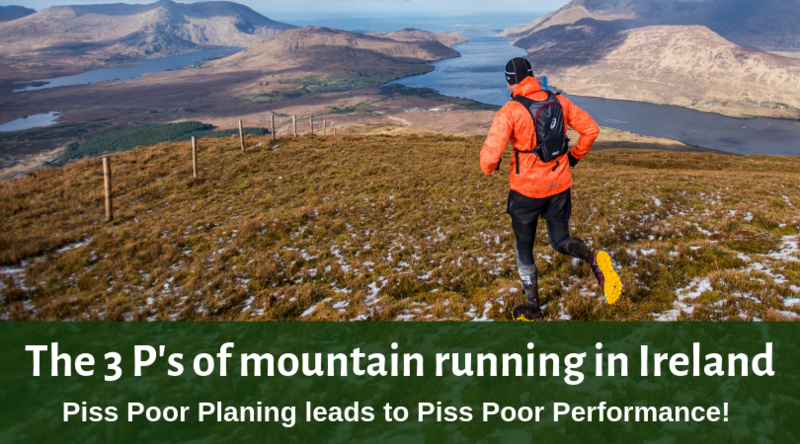 This list has been honed from our own experiences, from the wisdom of other experienced mountain runners and from witnessing the consequences of failing to prepare! So, what do you need to wear and carry? The list below is based on the list of mandatory clothing and gear which we provide to all competitors in the Gaelforce Mountain Run, but it is a good list to use when planning to take on any mountain running event in Ireland. Trail running shoes. These must be shoes with an aggressive thread. Certainly, when running on the mountains of Connemara large parts of the route have no trail, only soft ground. Road runners are not only unsuitable, they are dangerous. Food, particularly to provide you with fuel in an emergency. This is one area where testing out options and finding the best that works for you is worth the effort. 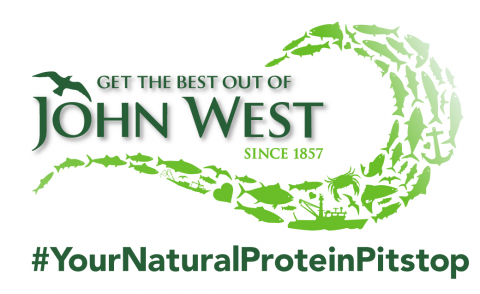 If you would like further information or recommendations for brands we have tried and tested check out our blogs, drop us an email or call the office on 095 42006 and we will advise you in any way we can.